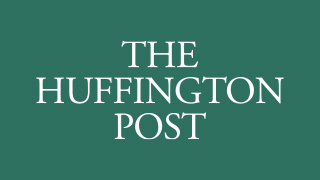 Read our CEO's article in Huffington Post about conquering data at any scale. 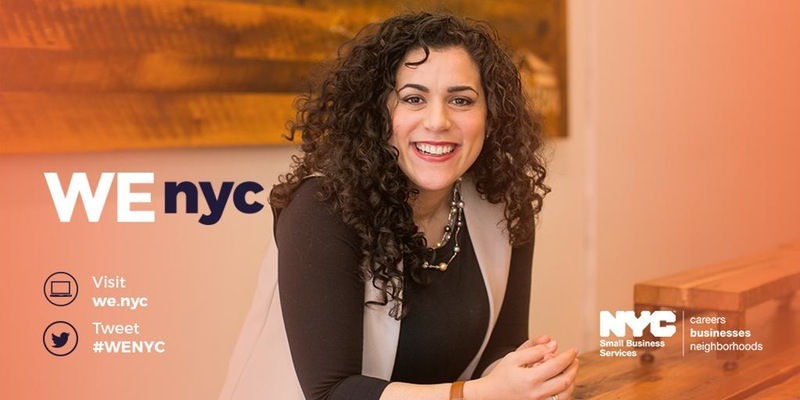 Datanomy CEO, Dayna Sessa was selected as an ambassador and mentor to women entrepreneurs throughout New York City's five boroughs through the city's inaugural WENYC initiative intended to empower and advocate for women's entrepreneurship. She will be holding workshops, office hours, and speaking engagements in conjunction with NYC Small Business Services. Additionally, she will be working with the city to create a robust online resource platform to serve the population. Find her quoted in the city's press release. Our founder and CEO, Dayna Sessa, will be giving a dynamic presentation, 'Rare Diseases: An opportunity for patient engagement' at the Stanford MedX conference in September. Registration is still open, and we look forward to seeing many of you there. "Medicine X is a catalyst for new ideas about the future of medicine and health care. The initiative explores how emerging technologies will advance the practice of medicine, improve health, and empower patients to be active participants in their own care. The “X” is meant to encourage thinking beyond numbers and trends—it represents the infinite possibilities for current and future information technologies to improve health. Under the direction of Dr. Larry Chu, Associate Professor of Anesthesia, Medicine X is a project of the Stanford AIM Lab." As we have become more involved in the health tech ecosystem in SoHo, we have found ourselves in the Blueprint Health space often, for meetings, presentations, pitches and the overall vibe. So, we made the relationship more permanent and now you can find some of our team there during the week, building synergies with other companies and perhaps doing some presentations about big data in healthcare. Come and find us, we'd love to chat. We are honored to receive another certification that recognizes our Woman-Owned Business status, this time from the city of New York. We look forward to new prime contracting and subcontracting opportunities with the city and other organizations that seek more expansive vendor diversity. We are so pleased to announce that Datanomy was selected as a top 10 finalist for the Cartier Women's Initiative by the American jury. We would like to thank the judges and the students from Insead for the prestigious recognition. The Cartier Women's Initiative Awards are an international competition created in 2006 by Cartier, the Women's Forum, McKinsey & Company and INSEAD business school to identify, support and encourage women entrepreneurs. We're pleased to announce that Datanomy Group has recently been certified as a WBE by the state of New York. Our new headquarters are located in SoHo at 270 Lafayette Street New York, NY 10001. Energized by the neighborhood and surrounded by the New York health tech ecosystem, our new space is the perfect new home for Datanomy and will accommodate our growth going forward. If you are visiting us, we are conveniently located one block from the Broadway-Lafayette Subway station [B/D/F/M], one block from the Prince Street station [N/R] and two blocks from the Spring Street station . Accion and the Midtown Manhattan Small Business Development Center is holding a moderated panel to discuss data solutions for your business to improve marketability, product development, and sales. Datanomy managing partner and founder, Dayna Sessa will talk about scaling data for a small business and will be joined by Joseph Galarneau & Richard D. Holowczak. Joseph Galarneau is founder of Mezzobit, a New York-based start-up that offers tools for digital brands to manage and monitor Internet data relationships with business partners. Business, Baruch College, City University of New York. Registration is open for 50 small business owners. New York, NY- Goldman Sachs 10,000 Small Businesses (10KSB) in partnership with the Tory Burch Foundation has selected Datanomy Group to join their prestigious & exclusive network of high growth companies. 10KSB was created in 2009 to aid small companies towards scalable growth. The Tory Burch Foundation was launched by it's eponym, also in 2009 to support women entrepreneurs. We are extremely excited to join this phenomenal initiative and are honored by this recognition.